For over five decades Martin Scorsese has been one of cinema’s most respected and revered directors. His films have spanned nearly all genres and covered a diverse spectrum of topics. Even in his early days of the late 1960s, Scorsese always asserted himself as a filmmaker to pay attention to. From his early works like Mean Streets and Taxi Driver, it was clear the Oscar-winning director had established himself as a master storyteller and filmmaker. Still working today, Scorsese has worked on a broad number of projects. He has his classics like Raging Bull and Goodfellas, but he also isn’t afraid to think outside the box. His work on films like The Age of Innocence, a sumptuous look into 19th century high society, is proof he is a director who refuses to be painted into a corner. His impressive and vast body of work proves that even today, Scorsese’s movies still have the power they’ve always had. Mean Streets was the director’s first collaboration with Robert De Niro. The film is a gritty, street-level look into crime and a formative film for Scorsese. We dive into the relationship of Harvey Keitel’s Charlie and his friend Johnny Boy (De Niro), a gambling addict with countless debts to loan sharks. Mean Streets’ deeply personal exploration of guilt, faith and loyalty are what helped shape his style, and a can’t miss entry in his filmography. Purchase now on Amazon for $13.89. Overflowing with all the machismo and violence you want in a gangster movie, Goodfellas is arguably Scorsese’s finest work. Joe Pesci, De Niro, and Ray Liotta deliver superb work in a film that still holds up to this day. Goodfellas is one of the best films of all-time which is a distinction Scorsese has achieved with numerous films. It is a bold and kinetic film that grabs your attention and never let’s go from start to finish. It’s feverish pace and snappy dialogue has made for some of the most iconic scenes in movie history. Purchase it on Amazon for $8.99. Considering the themes and content of this movie, it’s remarkable that even in his 70’s, Scorsese has never lost touch with his audience. It is also one of the director’s more successful collaborations with Leonardo DiCaprio. A strong performance from DiCaprio, and an equally solid performance from Jonah Hill anchor this movie. 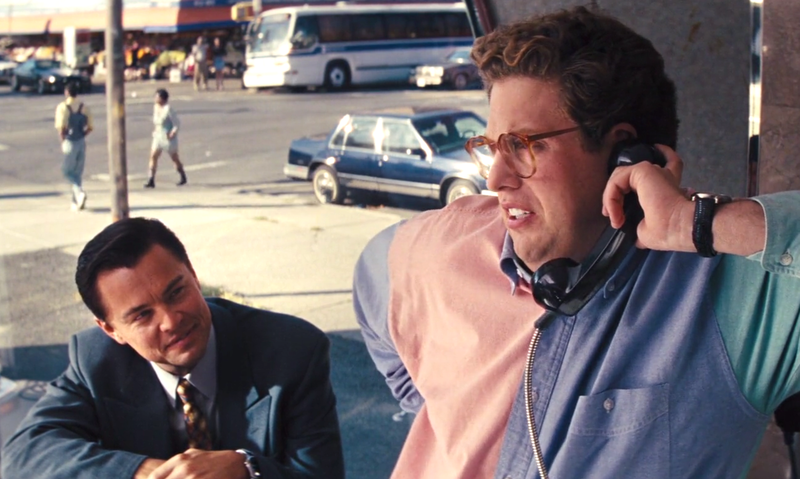 Time will tell if The Wolf of Wall Street will hold up as one of his best works. It certainly seems poised to. Purchase it on Amazon for $6.49. While it is one of his most controversial films, Taxi Driver is certainly one of Scorsese’s masterpieces. Taxi Driver is some of Scorsese’s most contemplative and subversive work and features a breathtaking and often unsettling performance from Robert De Niro. It is a film that catapulted Scorsese into the mainstream. Taxi Driver will long be remembered for its “you talking to me” scene, but its legacy is also cemented in as one of Scorsese’s most complete and celebrated films of not only his career but in the history of American cinema. Purchase it on Amazon for $9.54. Leonardo DiCaprio shines in one of his very best performances with his turn as the eccentric filmmaker and aviator Howard Hughes in this 2004 biopic. Here, Scorsese somewhat returns to form, exploring a man’s devolving psyche a la Taxi Driver. The film’s period style is rich and feels truly authentic. Scorsese’s tale of Hughes’ descent into madness at the hands of his crippling fight with Obsessive Compulsive Disorder is among his greatest films. Purchase on Amazon for $8.99. Decades after some of Scorsese’s most enduring films, he finally took home his Oscar in 2006. It just so happened to be in a genre that the director himself shaped. The Departed, a remake of the film Infernal Affairs, brings Scorsese back to some of his roots as a filmmaker and to the gangster genre. Certainly, he takes pages from his best work, yet the film never feels derivative thanks to the magnificent work of its talented ensemble cast. Purchase on Amazon for $11.88. Speaking of gangster dramas, Casino gave us Scorsese going back to the genre after opting to steer away from familiar territory with The Age of Innocence. 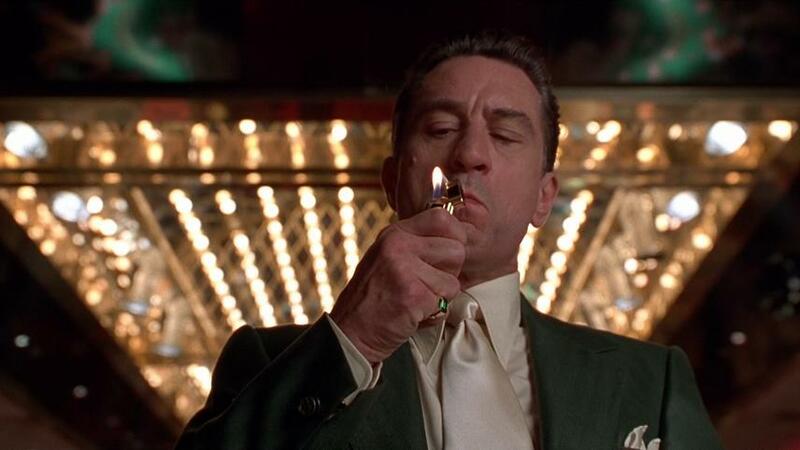 Casino once again brings a collaboration with both Robert De Niro and Joe Pesci. In the style of GoodFellas, the film could’ve been a safe, phone-it-in choice for a director known to be a risk taker. However, Casino is just another example of Scorsese’s ability to keep gangster dramas fresh. This pulpy and terrifying remake of the 1962 film of the same name is a gem. Featuring a deeply disturbing but flawless performance from, yet again, Robert De Niro. Cape Fear pushes the boundaries of the thriller while tossing in some horror elements to keep you in never-ending suspense. Purchase on Amazon for $13.49. A manic and feverishly paced film, After Hours is one of Scorsese’s most under-seen and under-appreciated pieces of cinema. It boasts a delightful, darkly funny trip through the underbelly of New York with a character played by Griffin Dunne who can’t seem to catch a break. Scorsese is able to pull you in with a gripping portrayal of the city that never sleeps. Here’s another in the long line of Marty’s masterpieces. 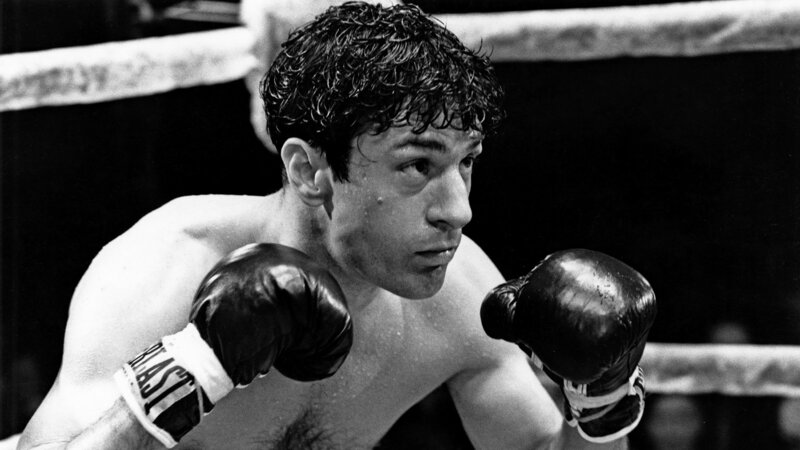 Of the six films Robert De Niro appears in on this list, Raging Bull is his finest performance. A layered and complex look at boxer Jake LaMotta, Scorsese pulls back the curtain to give us his best character work in any of his films, and that’s saying a lot. Purchase on Amazon for $13.99. The post The 10 Best Martin Scorsese Moives appeared first on ComingSoon.net.